A historic bar brand, it is featured in popular bars and is distinguished by the excellent quality and moderate price.This rare dry gin was created to Mr Bryant's recipe and bottled, we believe, between 1949 and 1959 by the Martini and Rossi company. 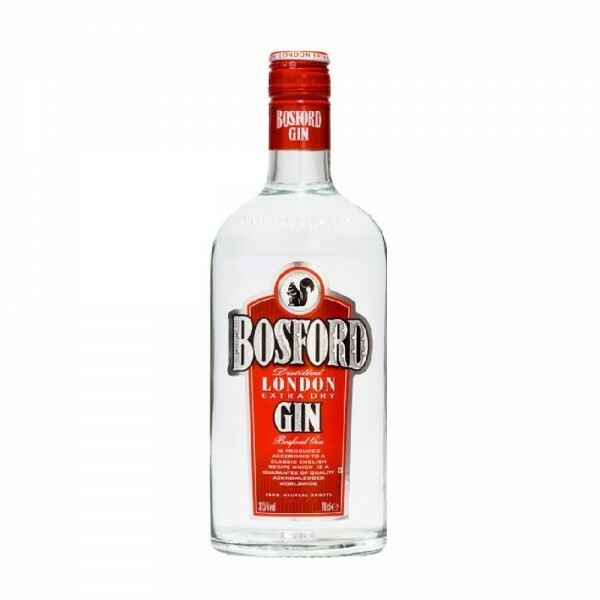 Made to a recipe created by Mr Bryant of London, Bosford extra dry is an Italian dry gin which was made by the Martini & Rossi company. This is a very rare 1964 vintage.